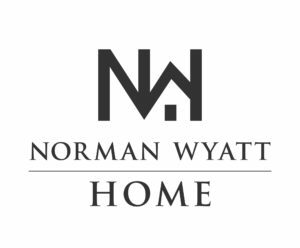 After many years of dreaming, contemplating and visualizing the possibilities of having my own label of wall art, decorative pillows, bedding, rugs and more, I am ecstatic to announce the creation of my personal Home Decor Brand, “Norman Wyatt Home”, coming soon to the major online home decor websites! For all of those with visions, dreams and business ideas: All things are possible with God! It takes extreme FAITH, but equally important are diligence, planning and countless hours of hard work. Remember, you’re either investing in your personal vision or someone else’s.